‘Your home is your castle’ and Sky Locksmith wants you to feel safe. Sky offers a wide variety of High Security cylinders. 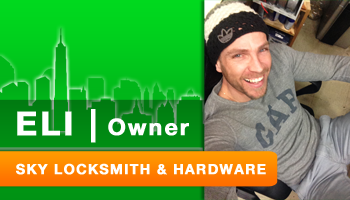 Kick-start your renovation with custom hardware from Baldwin, Emtek, Yale Omnia.